If boards are what you love, you have a choice of 3 of them here at Daphne’s Club: kite and wind-surfing if it’s a windy day and SUP surfing on a calm day. Any rider knows that the best spot to ride is the one that requires the less traveling. Less time on the road means more ride time and less time wasted in case there is no wind. 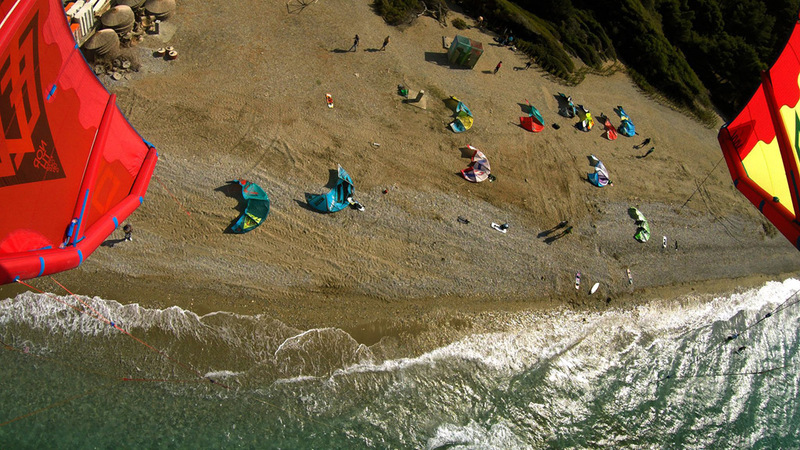 Our hotel is situated just a few steps from the beach, which is just fine for kite and windsurfing on windy days and 3km away from one of the best 16 kitesurf spots in Greece (as stated in the Greek kitesurfing community www.kitesurfing.gr). Also, an hour’s drive away, is one of the best – if not the best – kite-surfing spot in Greece, Akrotiri (Cape) Drepano in Rio. It goes without saying that you can windsurf these spots as well. You can check the conditions of Xylokastro and Cape Drepano in www.windguru.com. The final worry on a rider’s mind is taking care of equipment at the end of the session. Our hotel has a clean surface, right at the entrance, with fresh water to rinse your equipment and let it dry out. So go ahead, bring your equipment with you, start your day on a rich organic breakfast, spend your day riding and end your session with a chilled beer or cocktail up on our roof garden with sunset and sea views thinking about next day’s tricks! 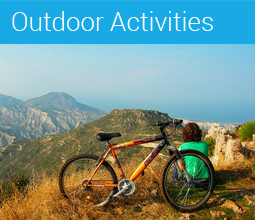 If you do not plan to bring your own equipment, or if you would like to learn kite or wind-surfing, we have the solution for you. 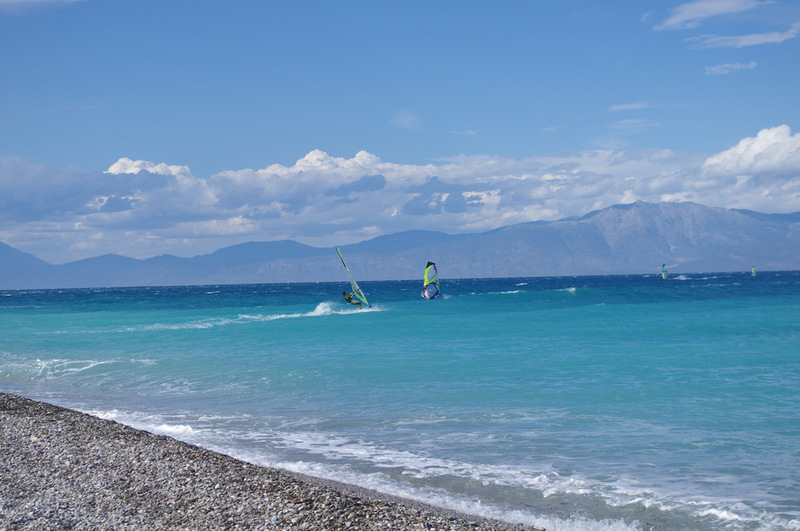 Here at Daphne’s Club we have teamed up with the KiteBoardingSchool to offer you the opportunity to learn kite surfing right here in front of the hotel or in nearby beaches, according to the weather conditions. For wind-surfing our collegues at Lido Hotel are also wind surf experts and will initiate you with pleasure! 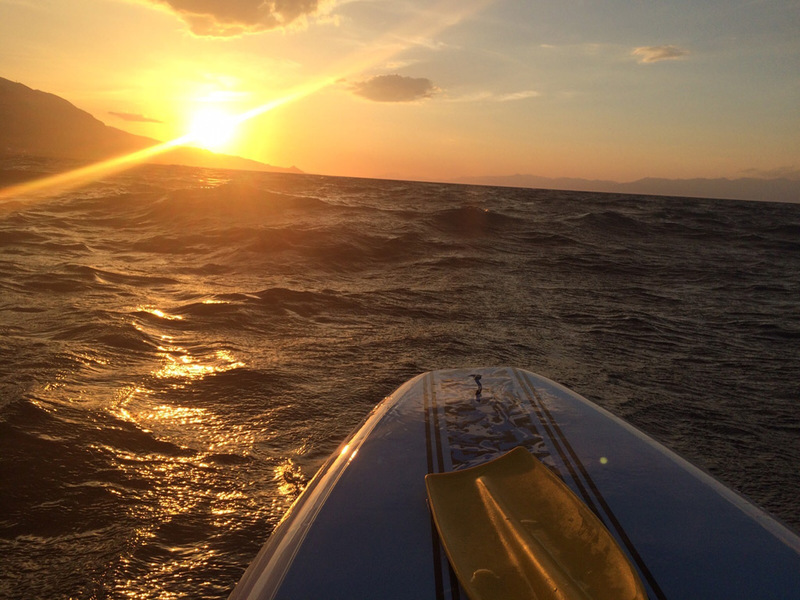 Fun and trendy, SUP surfing is a fantastic sport to practice alone or in company on a calm day. 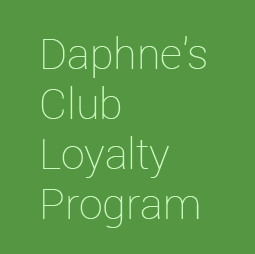 At Daphne’s Club we provide our guests with a free SUP board. 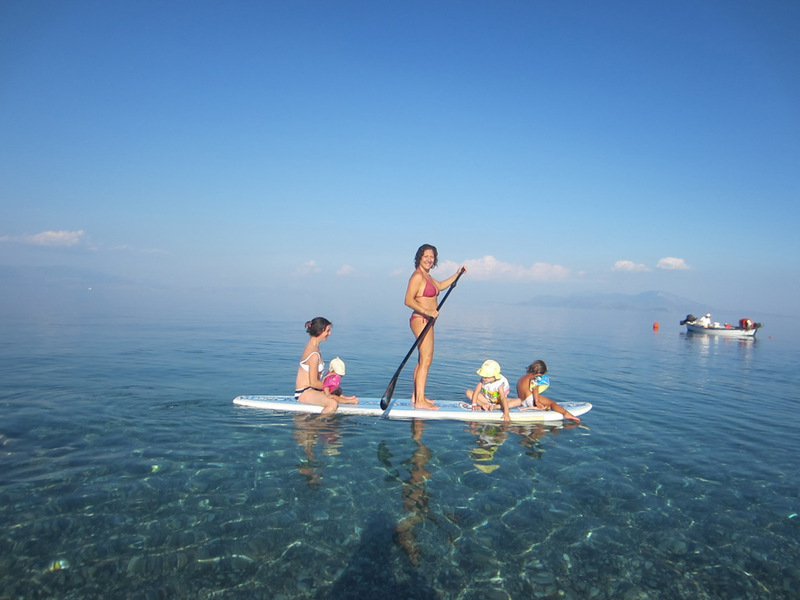 And we can also suggest other beautiful places where SUPs can be rented by the hour or day..